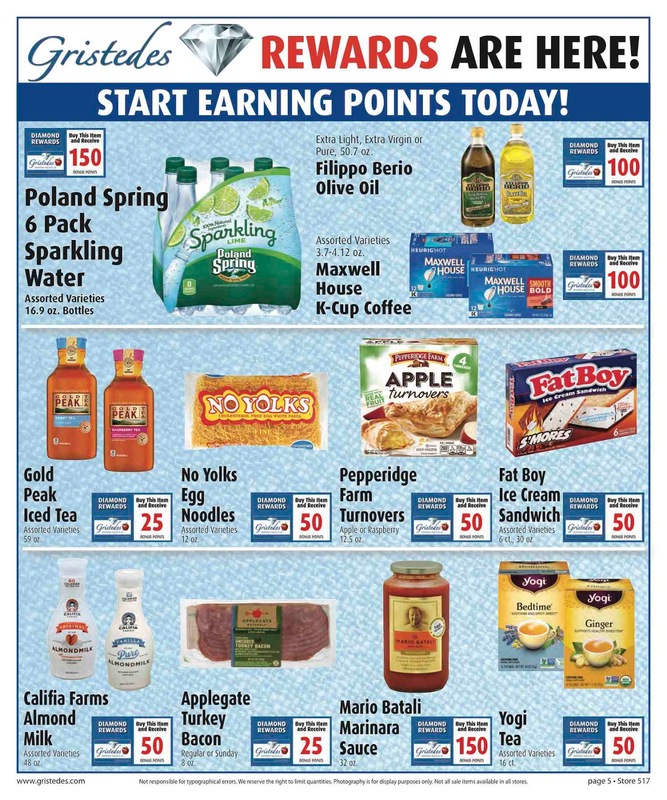 Real Savings with your Bonus Savings Card… Every Day! Save every time you shop with Diamond Value Club discounts on products throughout the store. Simply present your Bonus Savings Card or key tag at checkout and the savings are yours! 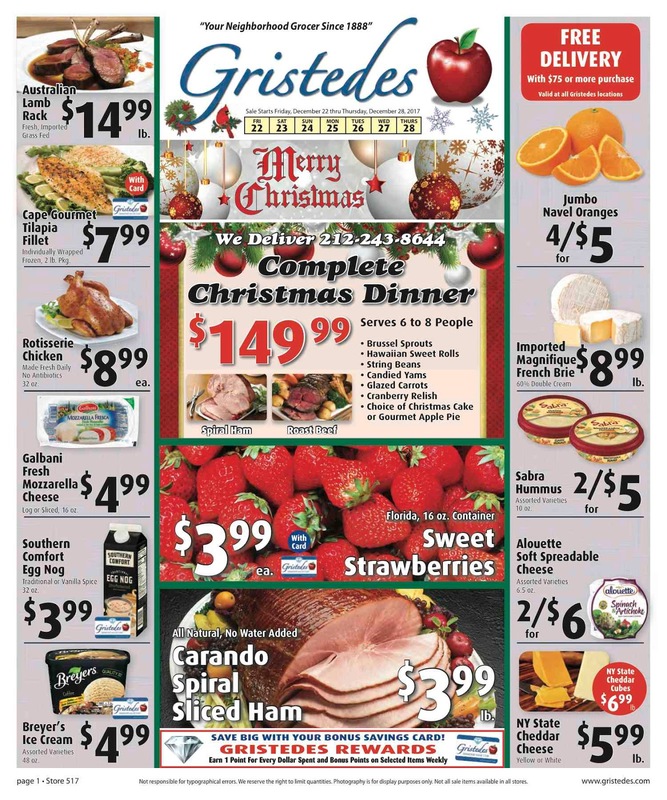 If you wish to save time, you can download an application form. 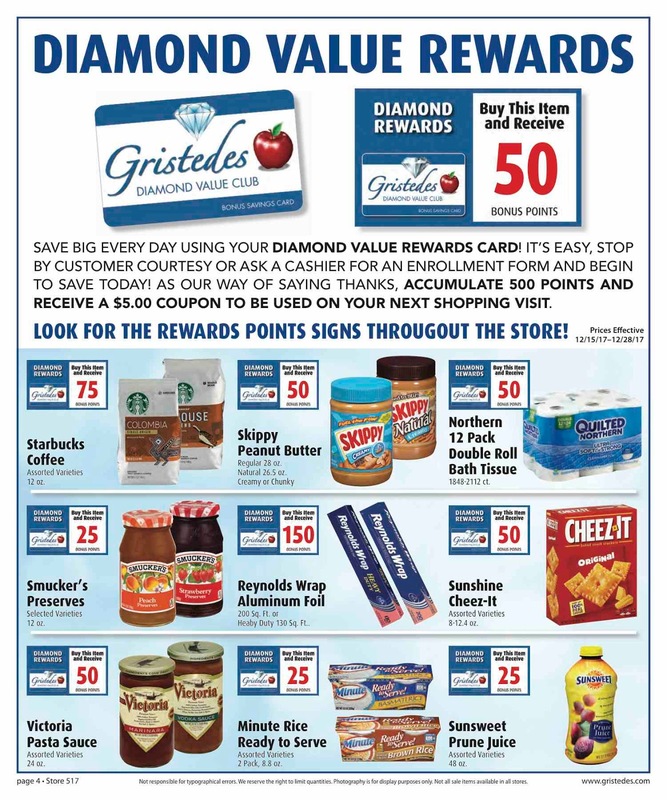 (DOWNLOAD FORM) Print & complete the form, then bring to your neighborhood Gristedes and the manager will provide you with your new Gristedes Bonus Savings Card. 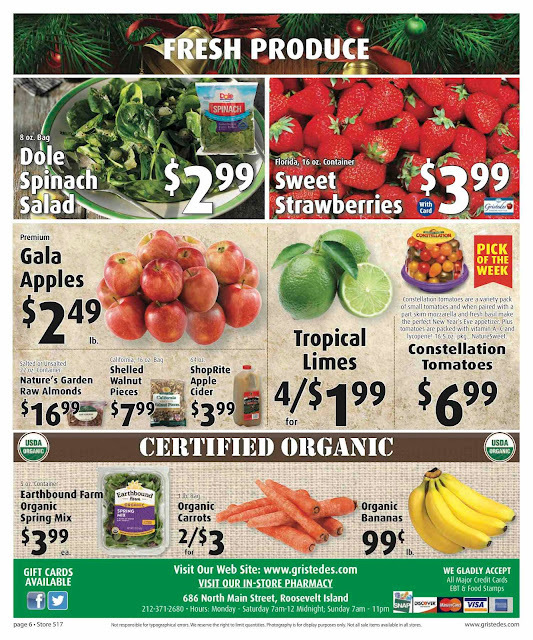 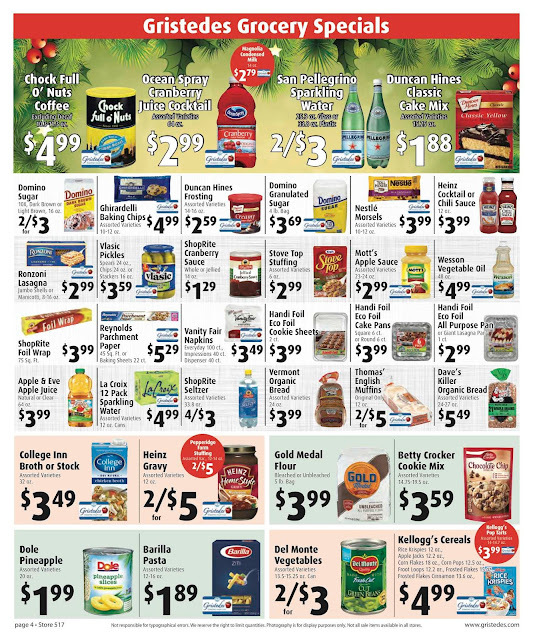 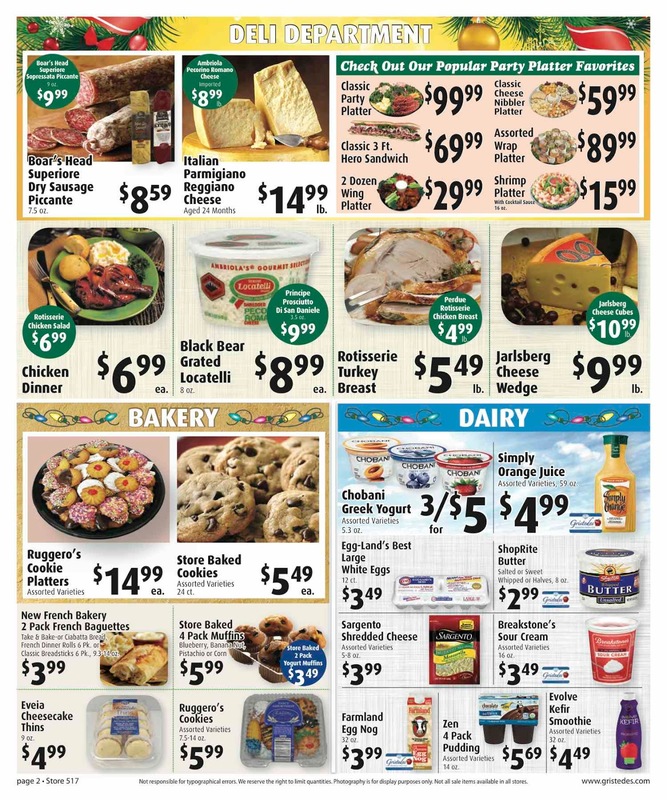 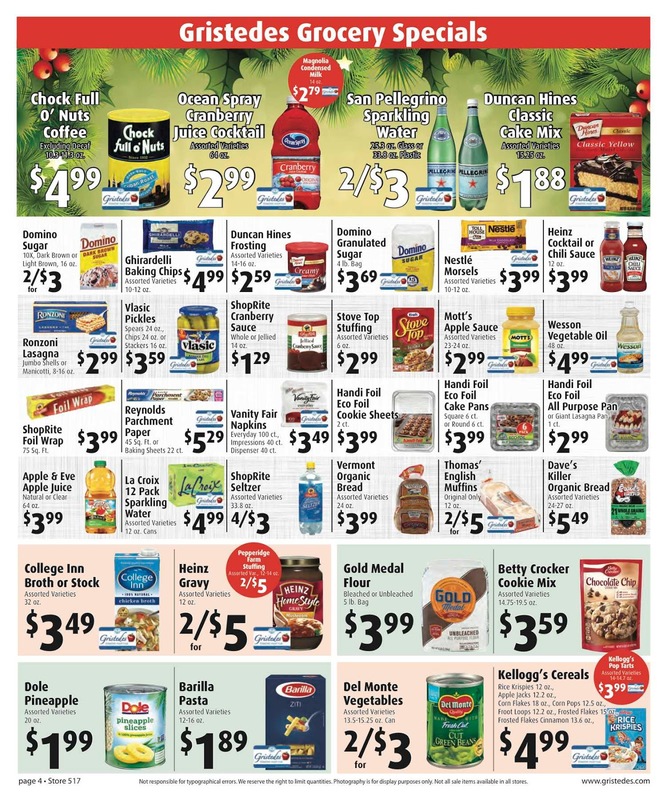 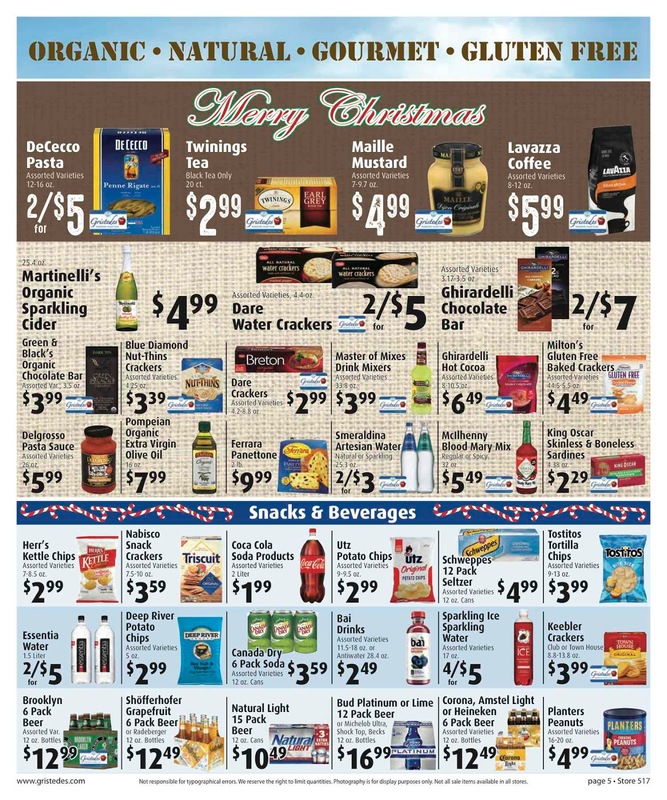 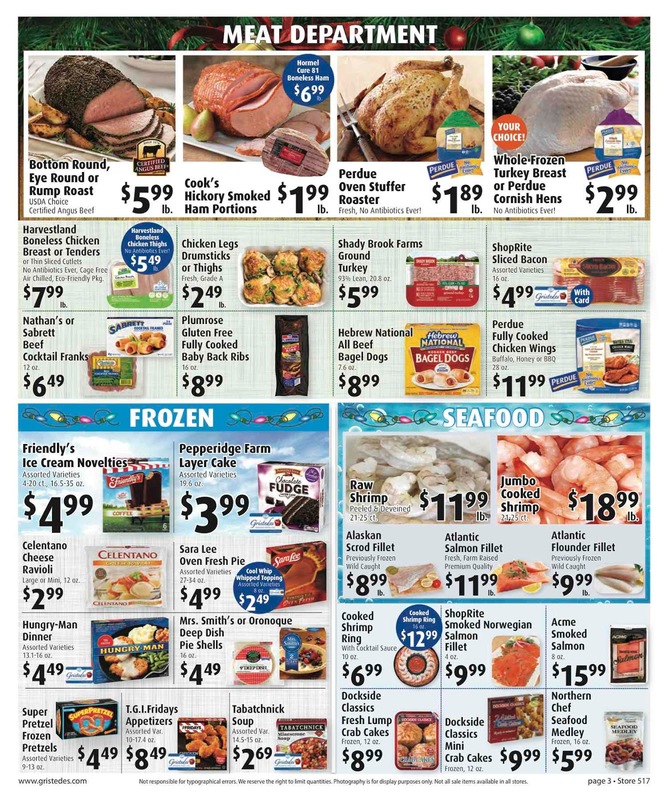 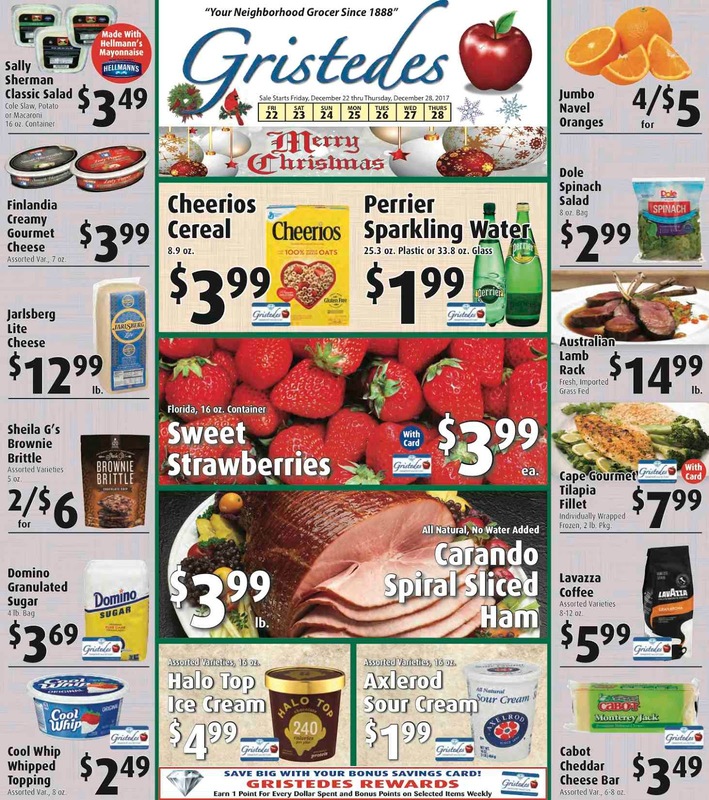 and shop at Gristedes for these December 22 - 28 Specials. 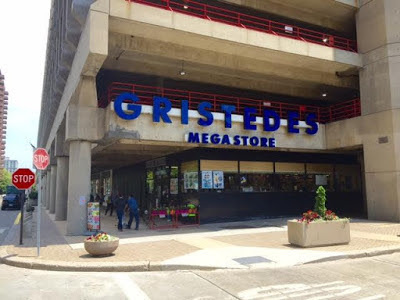 Don't forget the 10% Roosevelt Island Seniors Discount on Tuesday and Wednesday and Sign Up for the Gristedes Diamond Loyalty Rewards Program. 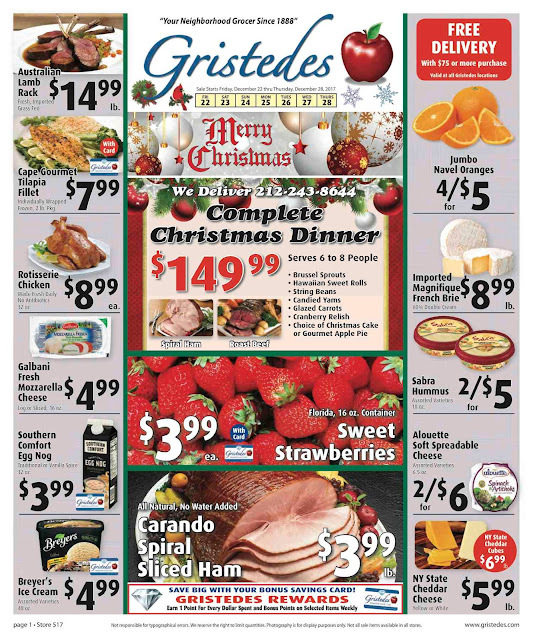 More Gristedes Supermarket information available at their web site, Facebook Page and Twitter feed.